Huawei’ subsidiary, Honor, is all set to launch a new smartphone, the Honor 9N in India on July 24th, and the company has already started sending press invites for the launch event. In an official press release outed today, the company has revealed that the Honor 9N will be a Flipkart exclusive smartphone, however, there is no information as to when the Honor 9N will eventually go on sale as well as its pricing structure. 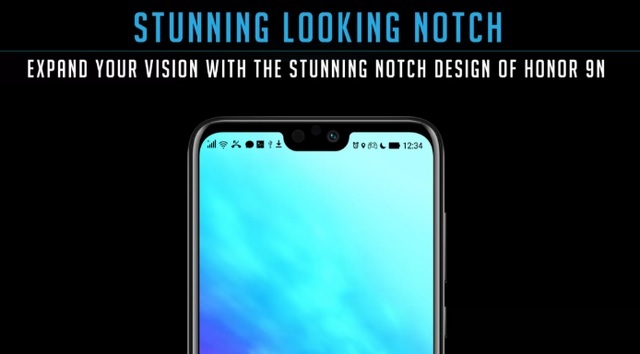 Ahead of the device’s launch, a teaser page for the Honor 9N has also gone live on Flipkart, which gives us a glimpse of the smartphone’s design in all its glory, thanks to an image of the upcoming smartphone’s blue variant and some details regarding its build quality and other virtues. “We have had a long standing and trusted partnership with Flipkart for launching some of our best selling smartphones in the Indian market. We are delighted to announce that Flipkart will be our exclusive online sale partner for Honor 9N, our new smartphone”, Huawei India-Consumer Business Group’s VP of Sales, P Sanjeev, said in an official statement. 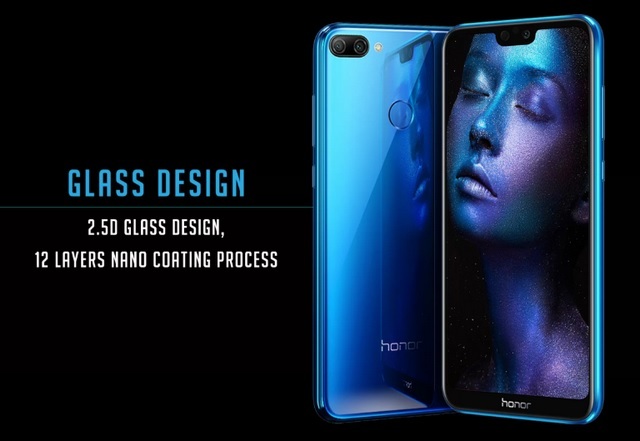 As per the teaser page on Flipkart, the Honor 9N will sport a dual glass design with a notch-equipped display and will feature a dual rear camera set-up with minimal side bezels and a rear-placed fingerprint sensor. As per reports, the Honor 9N is a rebranded version of the Honor 9i that was recently unveiled in China, which means the company might also launch the Honor 9N in a host of flashy colors such as Magic Night Black, Charm Blue, Dream Purple and Jasper Green among others. As far as specs are concerned, the Honor 9N is expected to feature a 5.84-inch Full HD+ display, while the imaging department will be handled by a 13MP + 2MP dual rear camera setup and a 16MP selfie camera. The device is powered by the Kirin 659 SoC coupled with up to 4GB of RAM, and is expected to be priced somewhere around the Rs. 15,000 mark. We’ll keep you updated once the Honor 9N is launched and is up for grabs on Flipkart.